Outer surface is finely textured for a good grip. 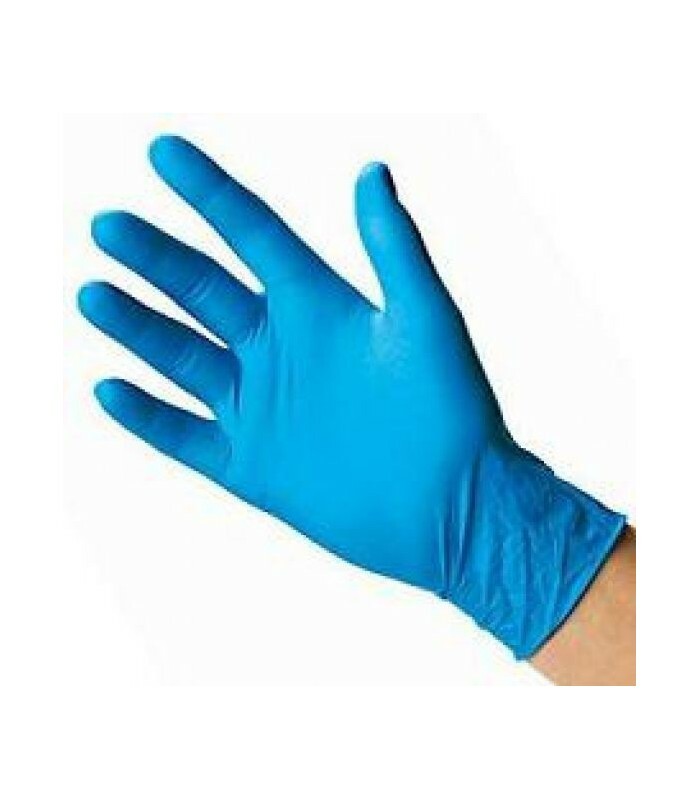 Nitrile gloves powder-free are an excellent alternative for all those people who are allergic to latex proteins (allergies type I). Deal gloves very elastic for great comfort and resistance free of latex and powder. 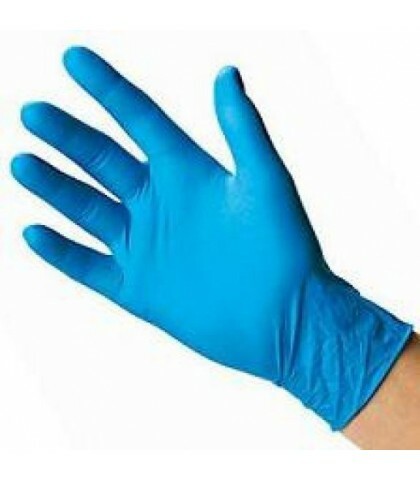 Certificates as article sanitary class I and quality level AQL 1.5 complies with EN455:1:2001 gloves for sanitary use and EN374/1-3 protective gloves chemical and biological.